a continuous cut, turning the metal as you cut. Figure 12-57.--Cutting an outside circle with combination snips. measuring the thickness of the material with a U.S.
figure 12-56, are used to cut heavier sheet metal. 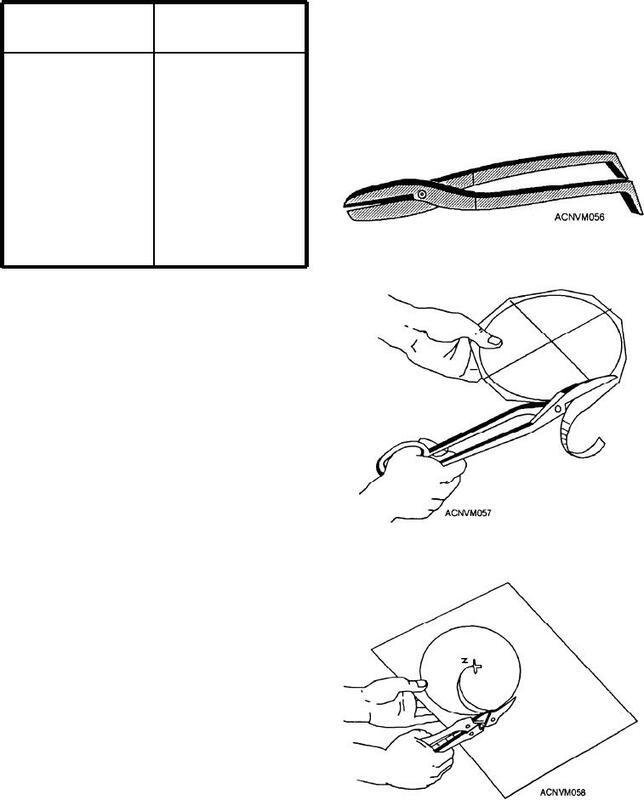 Figure 12-58.--Cutting an inside circle with aviation snips.